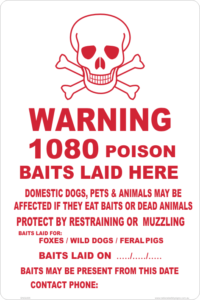 1080 Poison Gate Sign for the farm gates and fences. Choose the material from our selection. 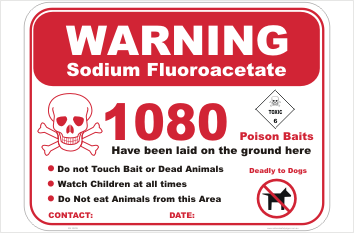 See HERE for the other 1080 sign. 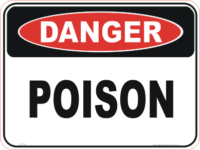 This other sign is available in 200gsm light cardboard.